Model Gets Fit for the CATWALK at Hitch Fit Gym! Home/Success Stories/Model Gets Fit for the CATWALK at Hitch Fit Gym! Meet Marie – at only 17 years old, this girl has so much going for her! From writing plays, to debate team, to modeling, this girl is the absolute definition of driven. 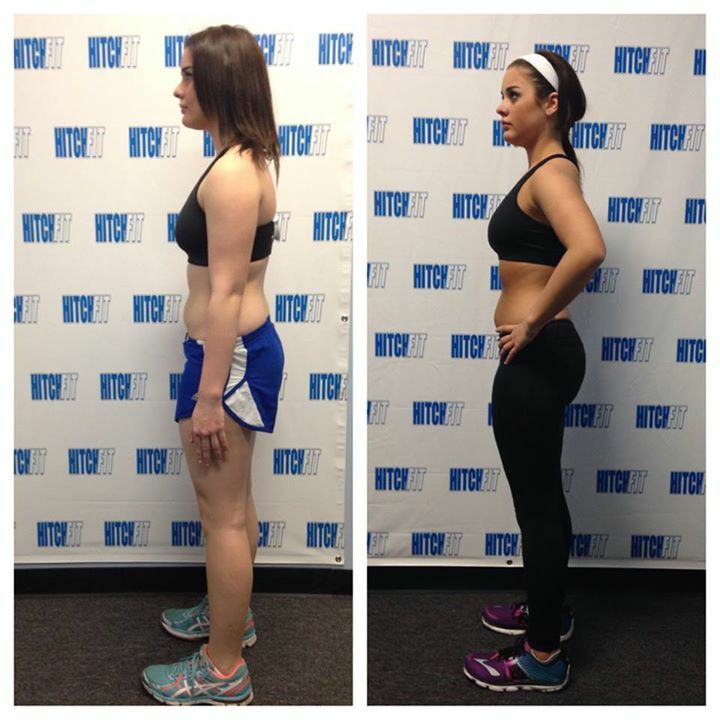 Marie came to Hitch Fit back in the fall, curious about the transformation process. 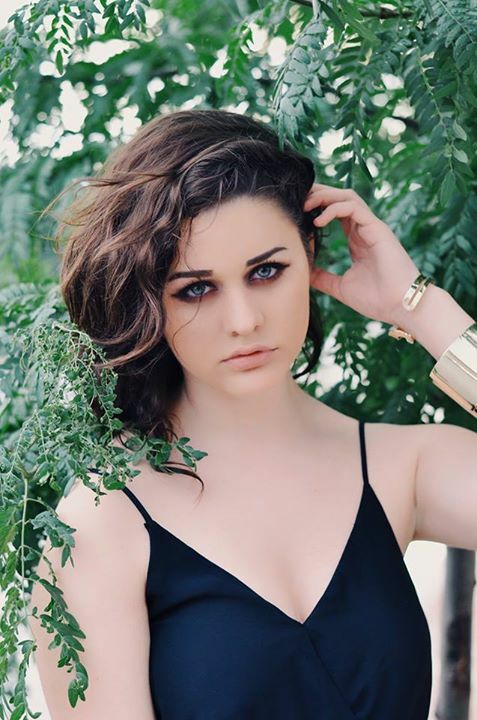 Marie had just started as a model at the Hoffman International Modeling Agency and she knew the transformation process would be the perfect journey to prepare her for their Spring Runway Showcase. 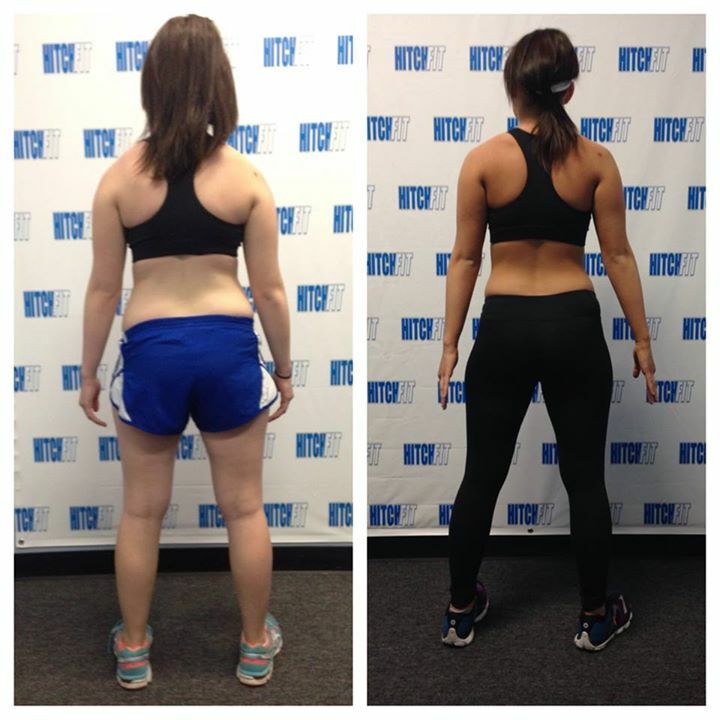 When Marie came to Hitch Fit, she had come in the hopes of getting in better shape for her modeling career, and this girl did just that! Coming into the program, Marie would struggle with getting sick a lot. With balanced nutrition and higher water intake, she was able to boost her immune system and saw herself getting sick less. Throughout the course of her transformation, Marie was able to accomplish her goals by losing a total of 5 inches around her waist and hips, building muscle definition in her arms, learning how to lift weights in the gym, and getting in better shape for modeling. For years I had been struggling with self image problems despite my lofty confidence. The moment I decided to become a model I felt overwhelmed by the pressure to become unrealistically skinny. I would struggle to eat anything with carbs and if I did, I felt guilty. However, Hitch Fit taught me to trust in the process of fitness and a healthy diet. To realize if I starved myself I would be wrecking my health and look exhausted in photo shoots. I began to eat healthy and improve my endurance in running. With Hitch Fit, I learned that lifting weights and moderate cardio is the way to get your dream body. Yet I realized that getting your dream body means nothing if you can’t feel beautiful in your own skin. I am a size 2 and maintained that size with Hitch Fit. I used to feel overweight next to size 00 models in my class. With Stephanie’s uplifting nature and belief in who I was, I was able to see beauty in a number. I realized its how you view yourself which makes all the difference. You can starve yourself, eat well, or be the skinniest person in the room, but when it comes down to it, what matters is how you feel. Confidence breeds success. Too many women look in the mirror in disgust. Society has made some of the most beautiful women turn their back on who they are. Many people ask me how I can be a model due to my empowerment of women and strong opinions on what it means to be true to who you are. The difference is, I walk onto that runway or camera for myself, and not others. I am a model because I chose to be. I love looking nice because it makes me feel beautiful. I chose to do what makes me happy and not the common majority. As women we are held under unrealistic expectations in body image and appearance. Someone once told me ” A beautiful woman is a beautiful woman. A beautiful woman with a brain is an absolute lethal weapon.” Being driven to your passion, whether that is playing guitar, helping others, writing a novel, or following your dreams, is simply beautiful. Do not let others tell you, you can only be pretty and dumb, or smart and unattractive. You are one in a million. Seek to make a difference in the world. Defy expectations. We are here to be confident in all that we are. Without Stephanie, Without Hitch Fit, I would not be able to walk on that runway with the newfound confidence I hold. Fall in love with yourself, over and over again. Only then can you reach your fullest potential. I cannot be more proud of how hard Marie has worked – not only in the gym, but in all areas of her life from school, to extracurriculars, to living a healthy lifestyle. Going into Senior Year of high school, Marie has so many great things ahead of her. She is such a talented person and role model to others. She is confident, yet kind hearted and she succeeds at anything she puts her mind to. Marie was recently selected to attend a Law and Trial Intensive program at Stanford University which will give her the chance to mock trial in the courtroom in the 2nd best law school in the country. Stanford and Harvard are her first picks in colleges and I have no doubt she has big bright things in her future. You go girl! Contact STEPHANIE DARATONY at Overland Park Hitch Fit Gym today!